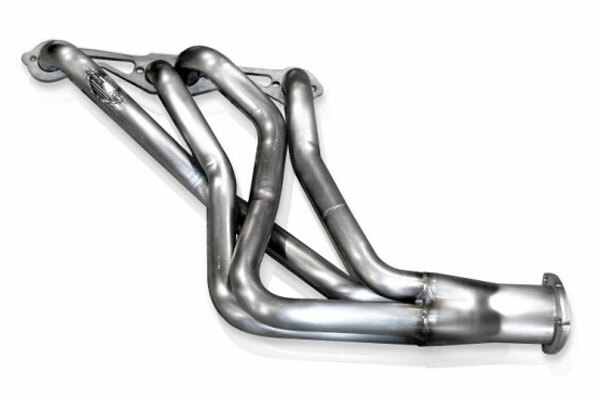 Stainless Works SSRHDR-TD - Stainless Works Headers - FREE SHIPPING! Perfect Fit, Perfect Sound, could't ask for anything more! Reference # 764-125-124 © 2000-2019 AutoAnything, Inc.